So you’ve created an app that you plan to sell, now you’re done, right? Nope, not even close! Developing your app is just step one. 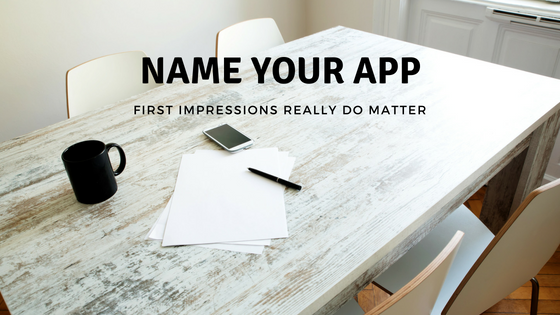 Marketing and promoting your app is the key to its commercial success, starting with announcing it. We talked to one successful Xojo developer who has several apps in the App Store. He told us that he spends 50% of his time on development and 50% of his time on marketing. Marketing. You think it’s just something for the Pros or people with a big offering, but it’s not. Making sure everyone knows about your new app or latest update is really important. I have been in PR/Marketing for many years and have seen it all! The biggest mistake I see is developers forgetting to put a link back to their website or sitelet when talking about their app. In announcements and on social media it’s so important to make sure people can find you easily! Here are the 3 most essential steps you should take when announcing your app (or release) to the world.